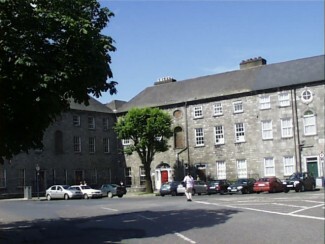 St John's is the only one of the five original medieval parishes in Limerick City to have remained unaffected by boundary changes over the years. The Cathedral of St John the Baptist is located within St John's parish. The population of the parish is around 8,000. St John's parish today: Click here to go to the St John's parish website.